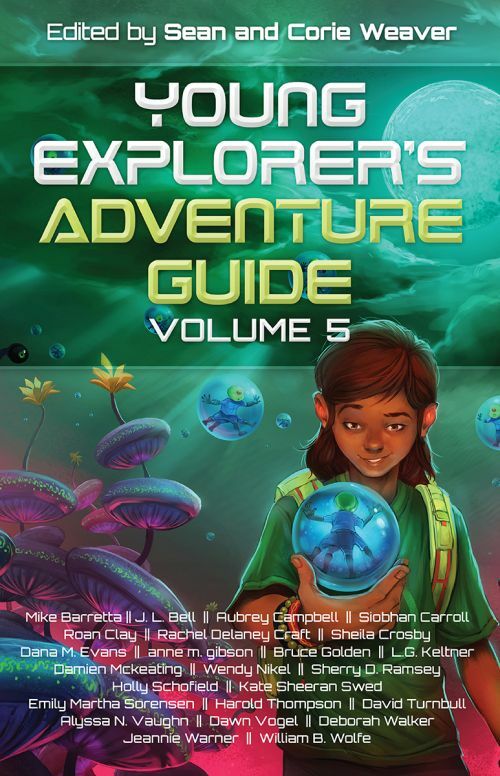 Set your coordinates for adventure in Volume Five of the Young Explorer’s Adventure Guide! This anthology of 24 stories is for ages 9 to 14 but can be enjoyed by anyone who likes reading about smart, creative, and diverse kids. My second appearance in this anthology series (my first was in Volume Four) involves a girl tasked with babysitting an annoying little brother on a spaceship. If it weren’t for the aliens and life-threatening disaster, it might have been a boring day! Find the Young Explorer’s Adventure Guide at Amazon, Kobo, Barnes and Noble, or your favorite bookstore.